If you fancy whetting your appetite for Super Bowl 51, which will take place this weekend on February 5th at the NRG Stadium, Houston, Texas and see the New England Patriots face-off against the Atlanta Falcons. You may be interested in this Madden NFL 17 Super Bowl 51 prediction video which has been published by Microsoft via the official Xbox website, check it out below to see how the game could go. 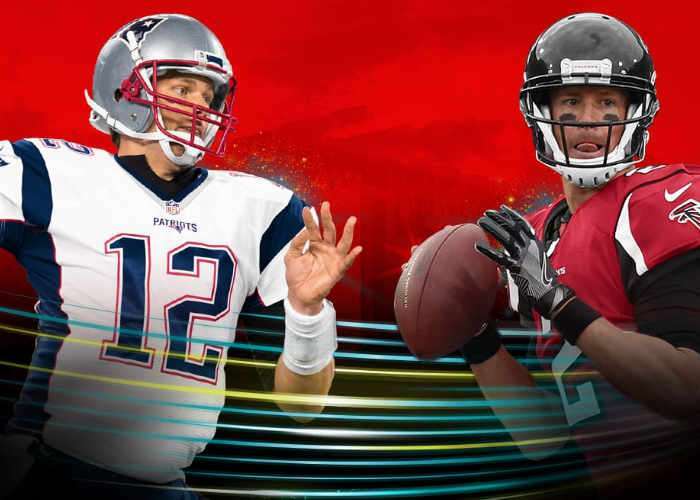 Brady faces off against Ryan – Watch Tom Brady and Matt Ryan go head-to-head in the biggest Super Bowl eve. Retired NFL defensive lineman Stephen White studied the tape and saw a distinct advantage the Falcons have that will be hard to stop, even for the Patriots. For more information on the new Super Bowl 51 jump over to the official website for details by following the link below.